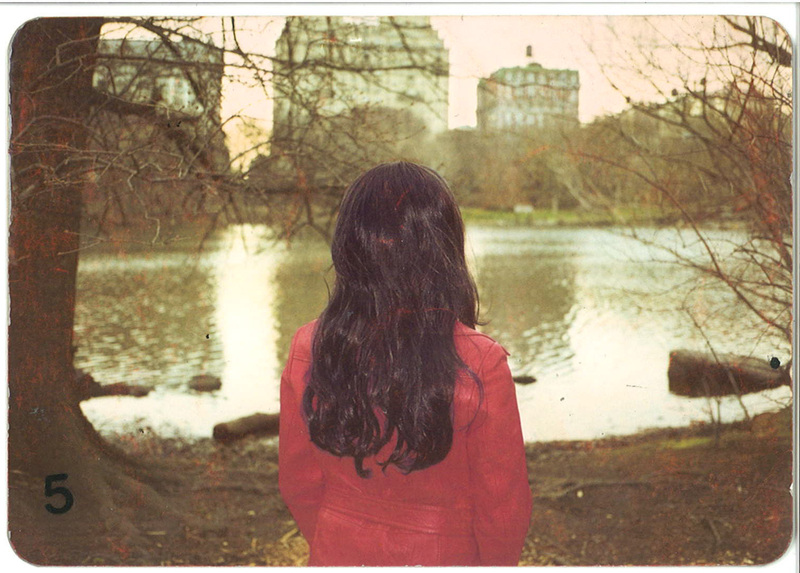 Her long black hair is an audio journey created by an artist, Janet Cardiff. 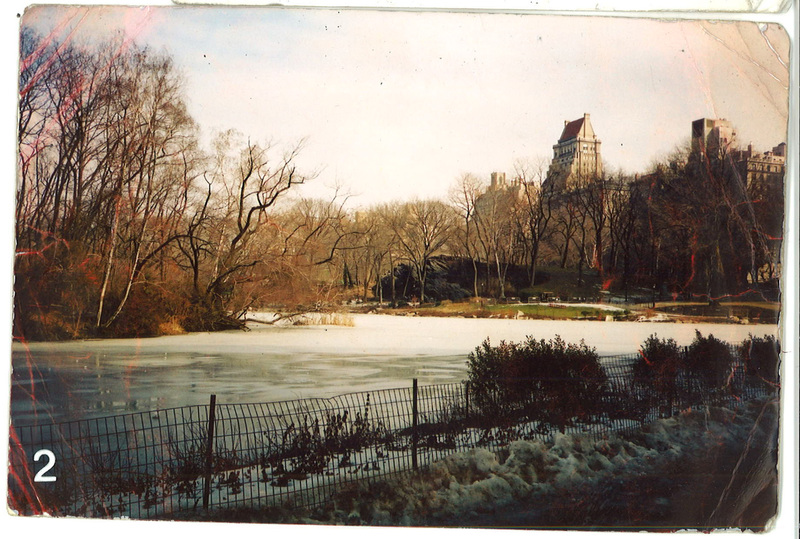 The journey takes place in Central Park, around the time of 2004~2005. 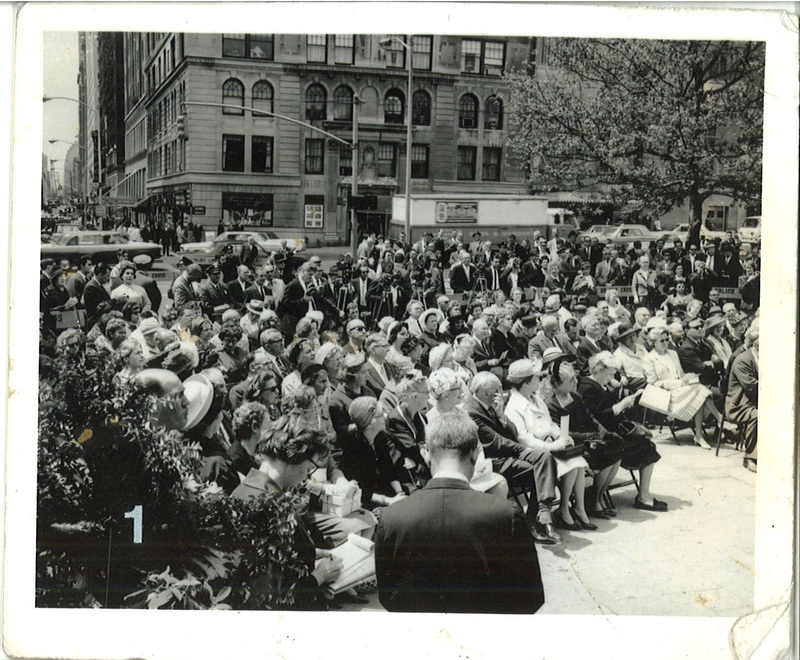 During her talk and navigation, she often asks the audience to see those accompanying photographs - which includes some scenes around Central Park and images of a mysterious woman with "long black hair." 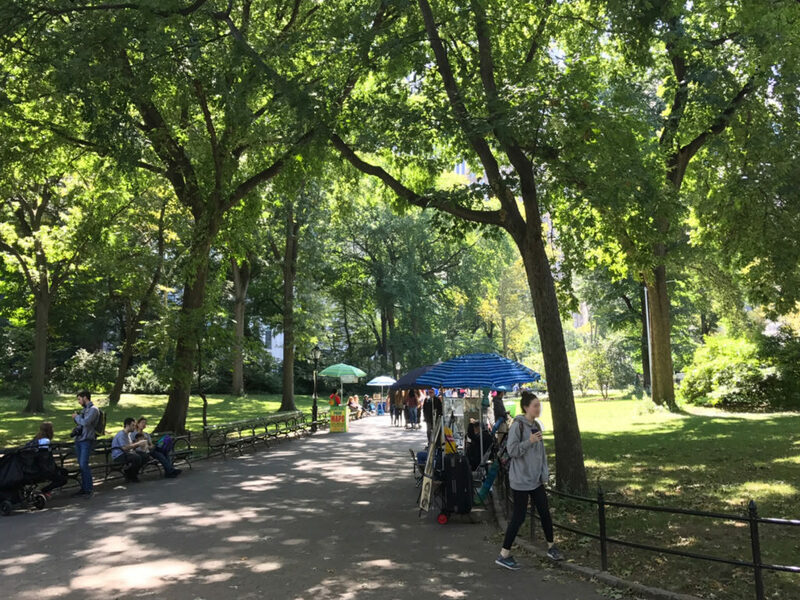 The description about Central Park in 2005 sounded not much different from the one in 2017; time moves relatively slower in certain places. Many sceneries she portrays via sound dissolve amazingly well with the present experience. 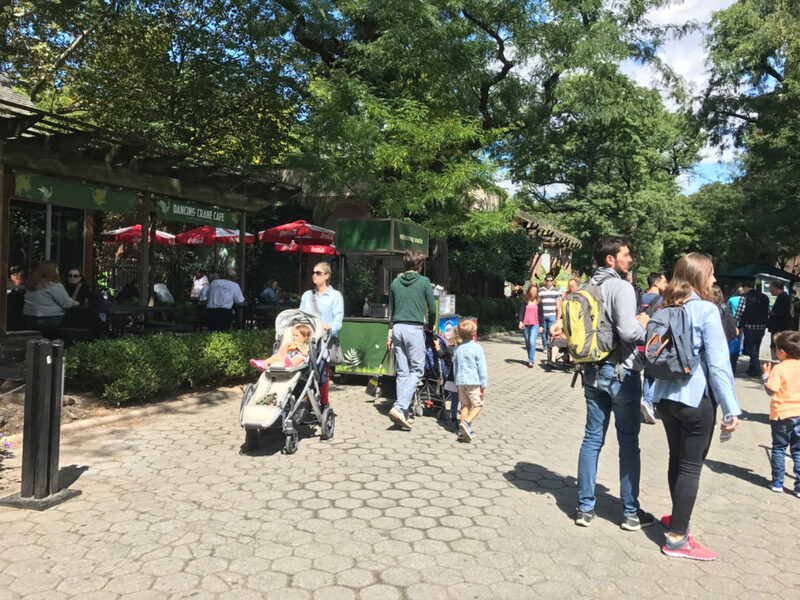 The sound of people passing by, hoofbeats, and images of a man reading newspaper, kids and strollers around the zoo, food trucks under umbrellas, and even those people who take wedding shots - these are just several examples found in the sound-walk that completely emerged with reality I've experienced. On another hand, it was also easy for me to be misled by things that only existed in soundtracks. Sometimes there was no one near me, although I constantly looked around due to the spacious effect that soundtracks were creating. It reminded me how powerful the auditory effect is. As Janet continues to describe her surroundings as well as presenting the archived photographs, there is an interesting chained/framed structure of past and present. 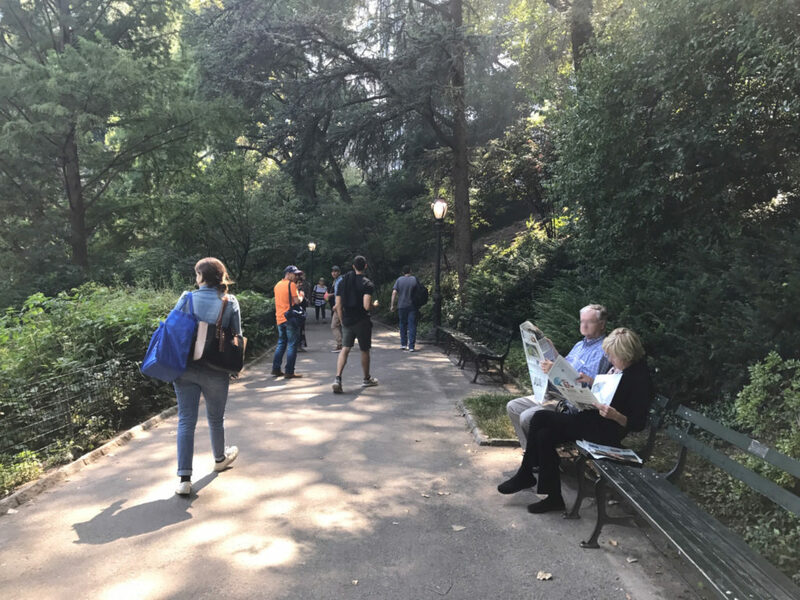 The oldest time is, inside the photographs; because at the time Janet was walking in Central Park, those photos are already in the past. The relatively recent past is when Janet is breathing inside soundtrack. 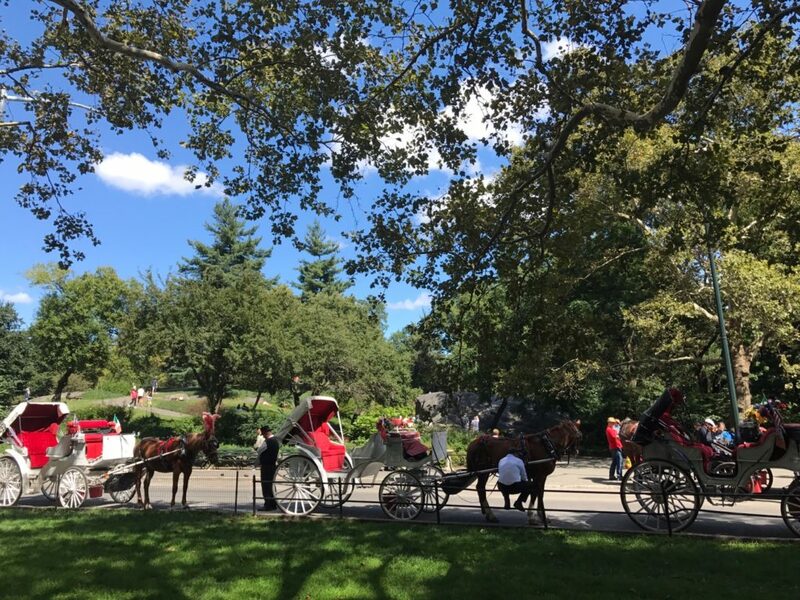 The present is the moments I spent today in Central Park with the soundtracks and photos. 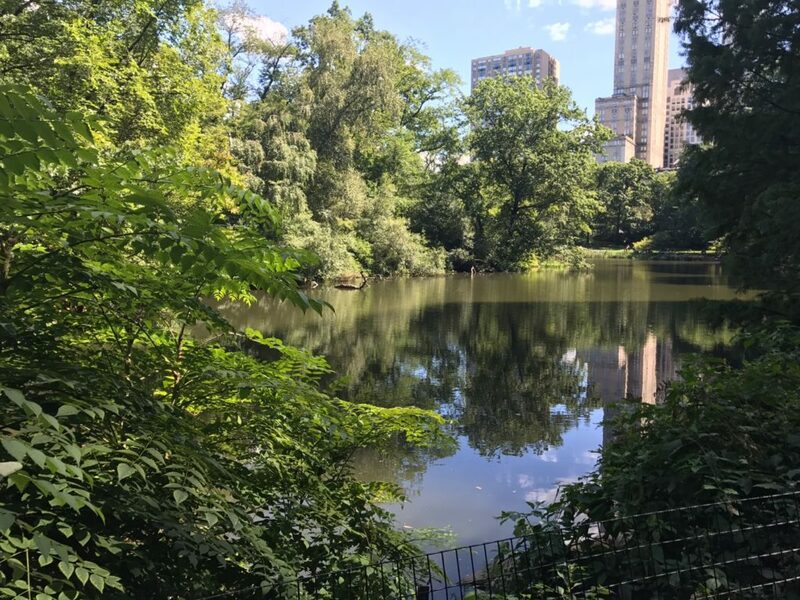 These diverse stories of encountered people, the myth of Orpheus and Eurydice, and an unknown woman in the photo seem to be randomly placed throughout the journey. However, keeping in mind the chain structure of past and present that I've mentioned, one can easily notice that the common theme that embraces this whole sound journey is "time." It becomes apparent by such moments when a man gets reminded of his mother through the photograph, a person asked Janet to take photo on the bridge, and a couple taking wedding shots. All the figures involved in the soundtrack including Janet and myself, either try to keep the present through photos and recording, or try to grab past from the already taken photos or recorded soundtracks. She specifically emphasizes the last photo, of the woman's appearance from behind - building further connection with Orpheus and Eurydice story. There are many myths and stories that contain similar consequences; a Japanese myth about Izanagi and Izanami and the Biblical story of Lot's wife are some of the examples. 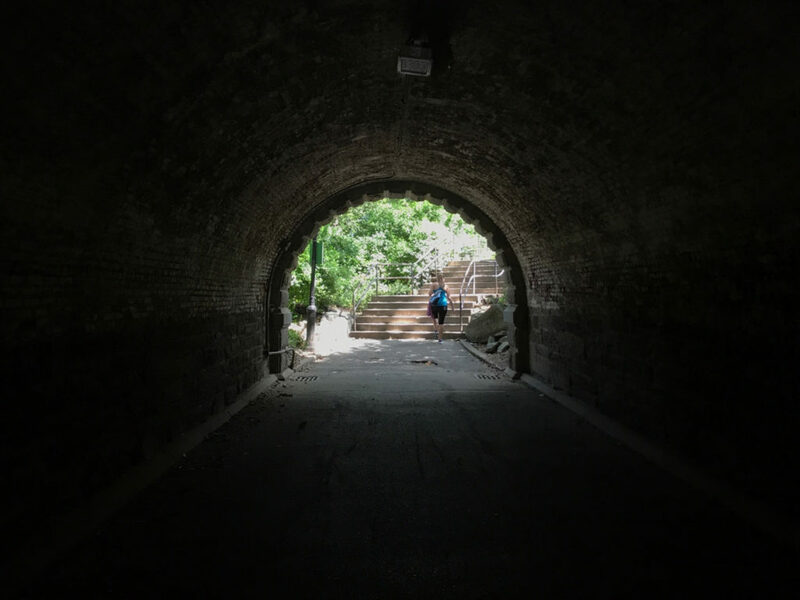 The numerous tunnels in Central Park especially reminded me the ending of Spirited Away. 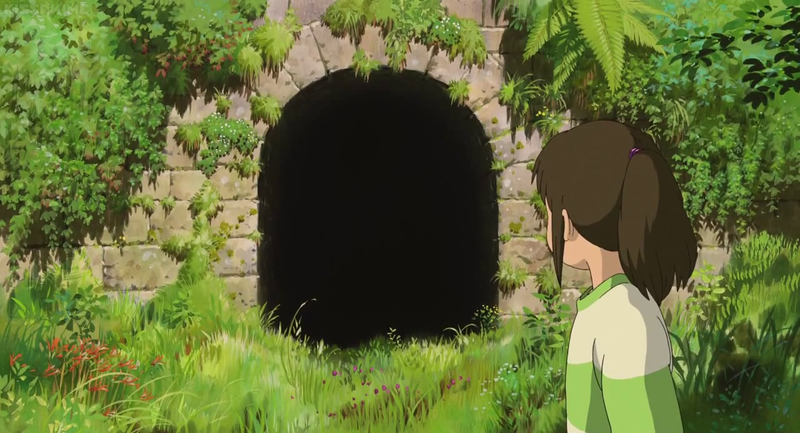 At the last part of Spirited Away, Sen successfully escapes her fantasy world by going through the tunnel without looking back as she was told to. When she comes out, her calm face expression rather suggests that she lost her memory prior to passing the tunnel. Friedrich Nietzsche said "Blessed are the forgetful.." yet people won't stop their effort to remember and hold past to the present.